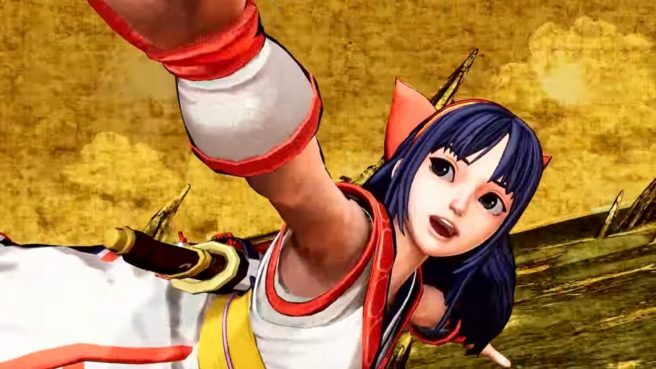 Samurai Shodown has received a new character trailer focusing on Nakoruru. You can view the latest video below. Samurai Shodown launches for Switch this winter.